The Workplace Learning Network is an association of 15 organisations, with a business model that focuses on the youth of NSW. The Network members through the delivery of Work Placement Coordination Services, have delivered a variety of programs and services to schools, Industry and communities in their regions for over 15 years and in most instances have been doing this work for more than 20 years. 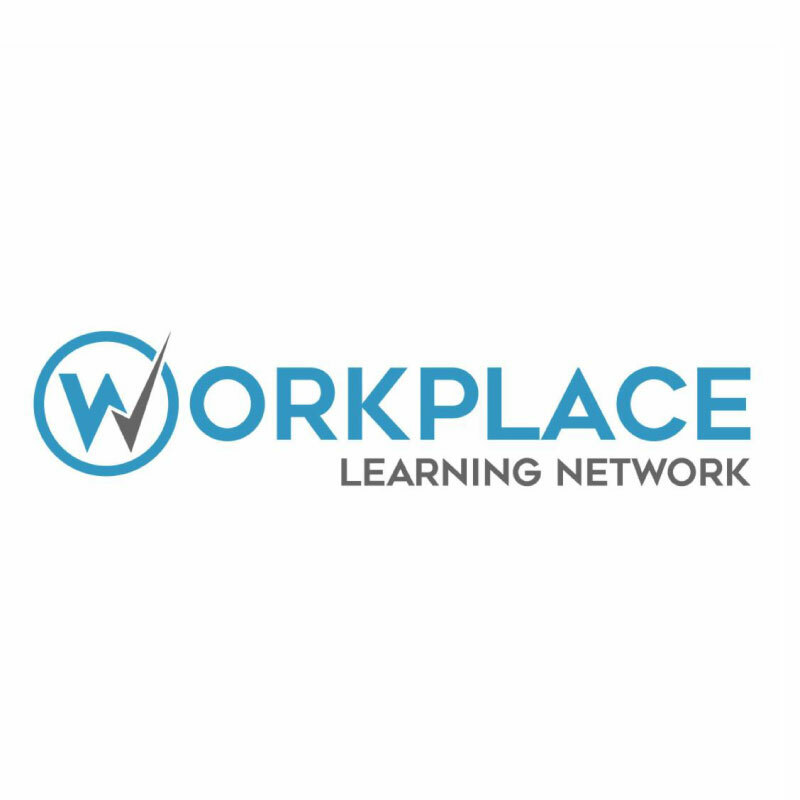 The Workplace Learning Network is a new, not for profit organisation covering all of New South Wales. Being a new organisation, the WLN did not have a web or social media presence. Identifying this area, WLN Chair Diana Lang got in contact and plans were put in place to get a website up and built in a matter of weeks to ensure that when meeting with Government and Industry Executives, the WLN would have a professional face and somewhere to present further information on their services. VTO looked after everything from the website build and design, the web hosting and management, securing the domain names and setting up emails, to setting up social media profiles, branding guidelines and digital marketing advice. The Workplace Learning Network is a pillar of all that VTO has to offer.